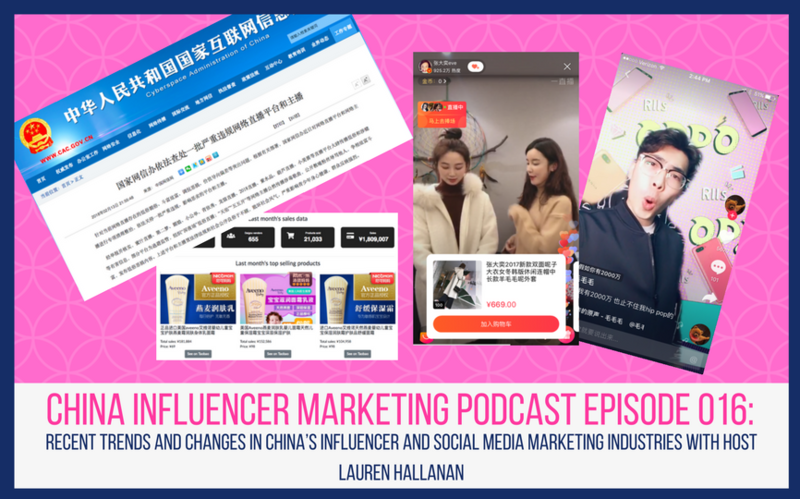 This week I recorded another solo episode in which I discuss several trends that I’ve been seeing over the past couple months as well as some concerns I’ve been hearing from influencers. 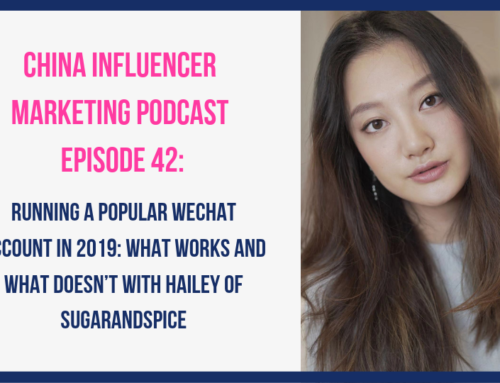 I also answer a question I’ve been getting a lot lately and share a new research tool. 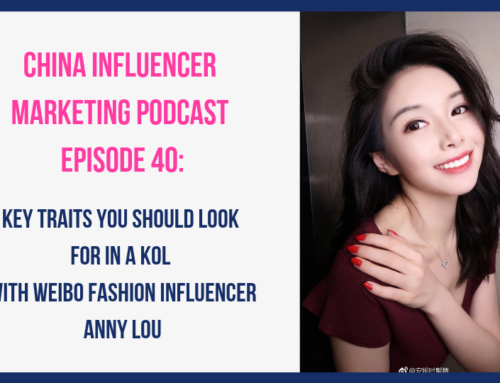 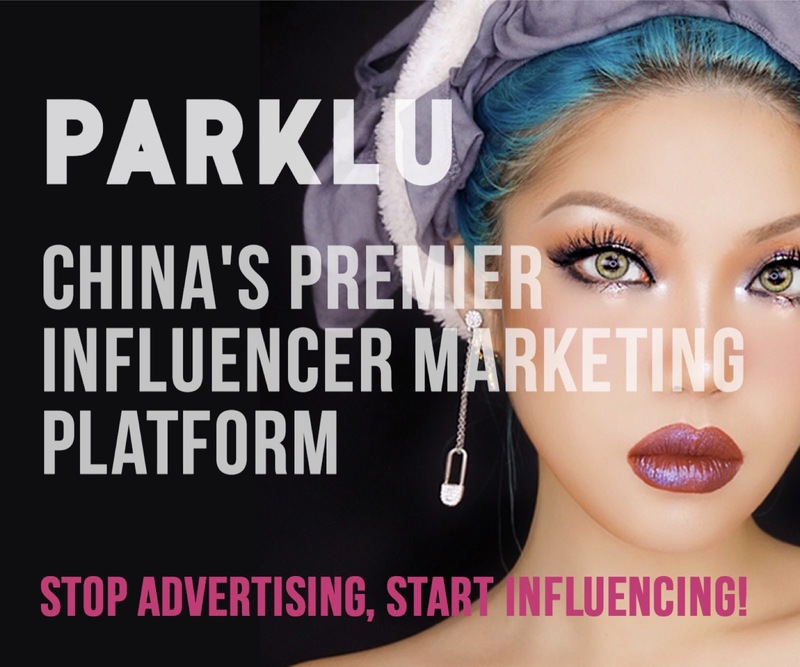 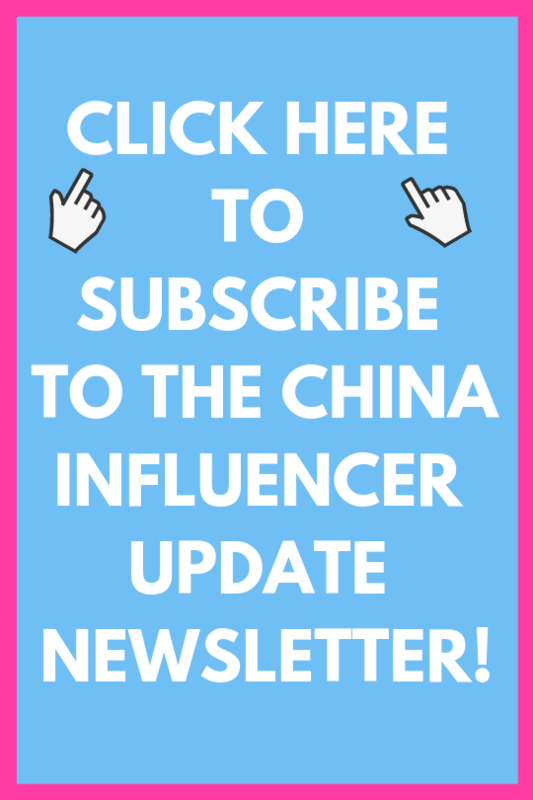 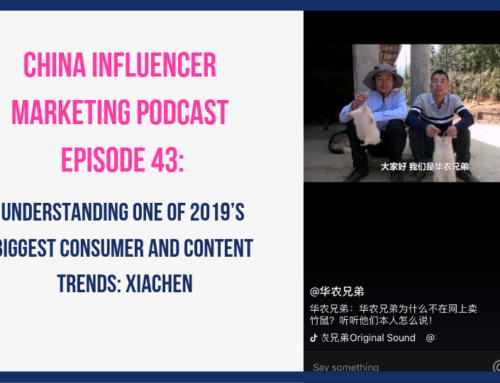 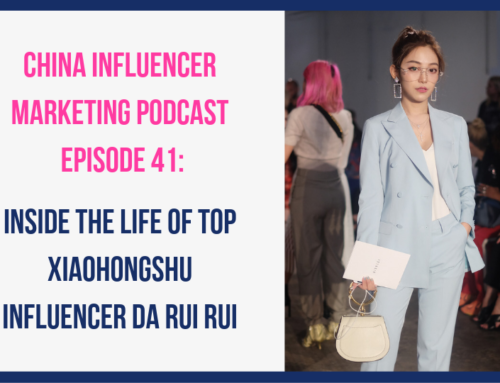 Is influencer marketing still hot in China?